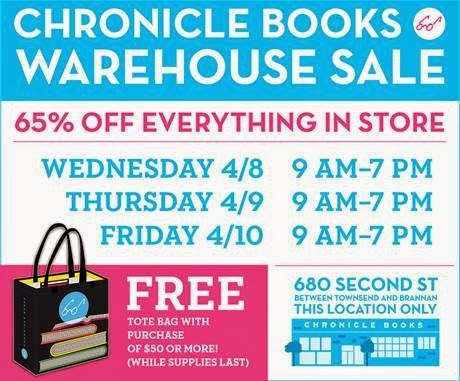 Chronicle Books is having a warehouse sale, where everything in the store will be 65% off. This is a great time to get teacher and kids' gifts, and stock up on other presents for yourself and others! They'll have cookbooks, kids' books, lifestyle and home, art/craft/design, photography, travel, pop culture and music titles. And journals and stationery. 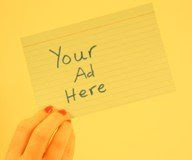 Wednesday, April 8, 9 a.m. to 7 p.m.
Thursday, April 9, 9 a.m. to 7 p.m.
Friday, April 10, 9 a.m. to 7 p.m.